At Woodinville Sports Cars, we don’t just work with Mini Coopers, we work with people. 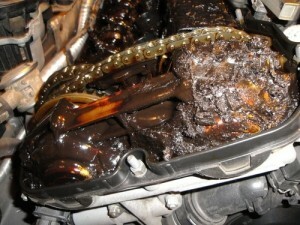 Our professional, friendly staff works hard to make sure you leave our shop satisfied. 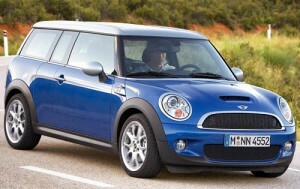 Mini Coopers are fun and sporty cars that make driving around town an adventure rather than a chore. They are easy to drive, comfortable, and each one has its own unique pizzazz. If you drive a Mini Cooper in Woodinville, Bothell, Kirkland, Redmond, or the surrounding area, Woodinville Sports Cars is here to serve you. 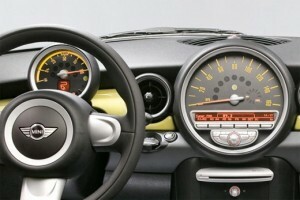 Let us help you keep your Mini running smoothly. Contact us today. I’ve always been very pleased with both the quality of work and customer service I’ve received at Woodinville Sports Car. In fact, everything about the customer service experience at Woodinville Sports Car makes you want to come back. Proudly serving Kirkland, Redmond, Bothell, Mill Creek, Snohomish, Monroe & Woodinville. © 2015 Woodinville Sports Cars | Website Developed by Bellingham WP.